Helen Donohoe is a Londoner of Irish-Scottish parentage who studied politics and government at Manchester University and the LSE. 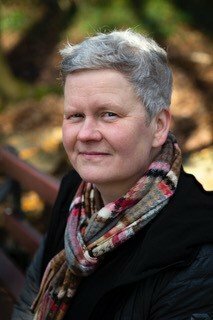 She recently completed the MA in Creative Writing (Novels) at City University, London, winning the PFD Novel Writing Prize with Birdy Flynn. 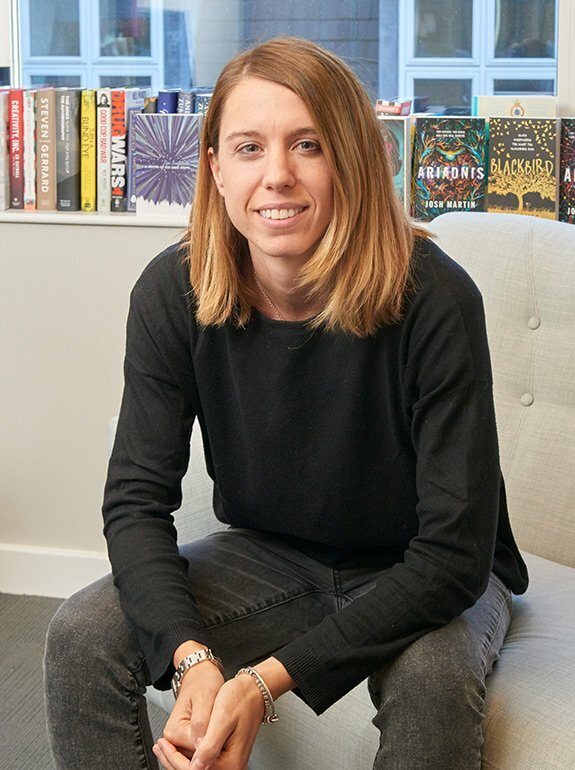 She was mentored by Sarah Waters. She has twenty years experience of representing the powerless and invisible as a campaigner, lobbyist, volunteer and writer. In her last role as Director of Public Policy at Action for Children she led the successful campaign to establish emotional child neglect in criminal law. She is a highly experienced public speaker and media spokesperson with frequent appearances on BBC News, SKY News, ITN and BBC Radio including Women’s Hour. Her written work has ranged from peer-reviewed papers through to blogs for The Huffington Post and New Statesman. She is also the author of the young person’s book World Issues Today: Terrorism. She is an Arsenal season ticket holder and has previously played football for West Ham United. She lives in north London. 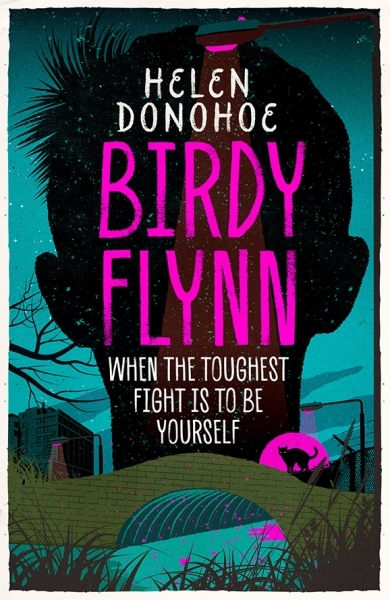 Birdy Flynn is published by Oneworld Publications. A handout to the rich is called an "incentive" but an incentive to the poor is called a "handout". Immigrants are not ruining the NHS, they’re running the NHS. Please RT if you’re grateful to all the staff from 200 countries who keep our our health service running. Ban painful restraint techniques on children, say charities.